It’s only lies if you open it. Anyone else notice it’s on the door leading to Room 69? Haha. 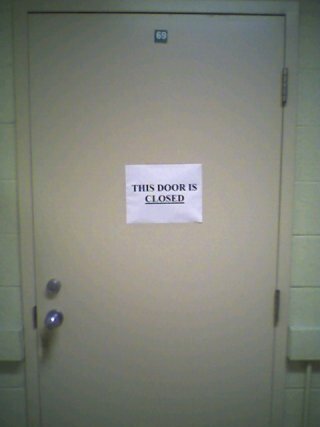 I think it should definitely be open then.